Complement your style with fashion for electronics by Freshfiber. Discover the complete design range and celebrate your individuality with Freshfiber. Something you use daily doesn't have to be a dime a dozen. 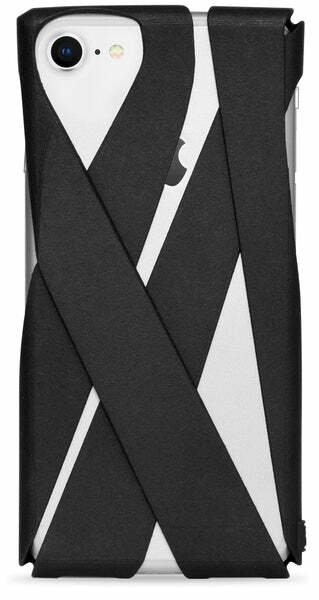 We see each phone case as a wearable art piece, expressing your style. 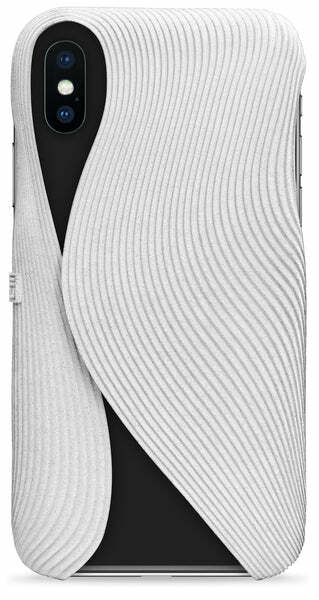 Protect your phone with a work of art. The Freshfiber Apple Watch Band Collection makes a bold visual impact with its flexible coil structure, bringing together the worlds of fashion and industrial design. Explore the full range of watch band designs: Aurora, Pulse and Obsidian. Available in five sizes and compatible with Apple Watch Series 1, 2, 3 and 4. Complement your style with Apple Watch Bands by Freshfiber. Discover the complete design range and celebrate your individuality with Freshfiber. 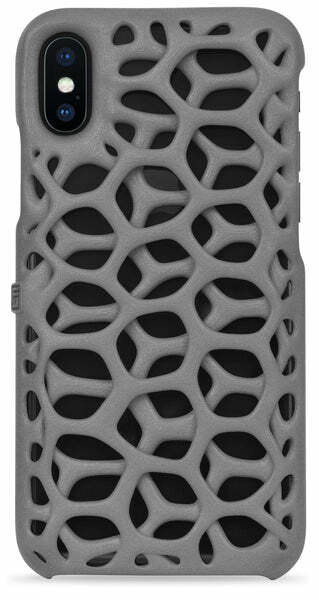 Choose from our 14 unique phone case designs and elevate your style with your Freshfiber product. Each phone case can be personalized with your own name, text or logo which becomes part of the art. Every person is unique, so all our products are unique. Freshfiber creates fine premium products that delightfully combine style and utility, and offer a lifestyle upgrade to genuine luxury. Make a statement, showcase your style and celebrate your individuality with Freshfiber. Stand out from the crowd with a one-of-a-kind piece. Create your personalized Freshfiber product by choosing from a range of exclusive designs and colors, adding your name, initials, logo or quote and font style to make it truly unique to you. For yourself or as a gift. Each of our products is expertly crafted and finished by our skilled craftsmen. - From the digital drawings to the final quality control. - Every product we sell is a unique piece, fully manufactured by 3D printing. - Made-to-order: Exclusively made and hand-inspected for you within a week. - Designed and manufactured in Europe. Protect your phone with a unique work of art. Get updates about new designs and experiments in your mailbox. Yes we hate spam too.